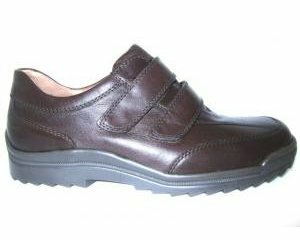 Clarks Crown Stem T is a girls sandal. 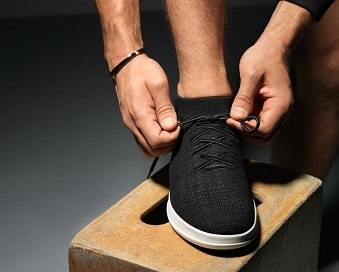 It features a leather upper with leather linings and a leather sock for added comfort. 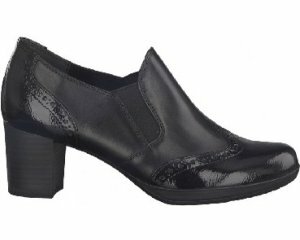 A single buckle fastener allows for a secure fit while providing adjustability. 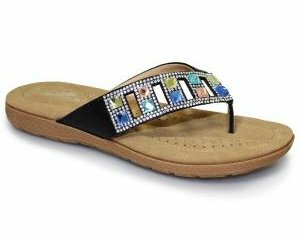 The full toe design adds protection at the front of the sandal and the stitch detailing around the sandal adds a touch of style to an every day sandal. 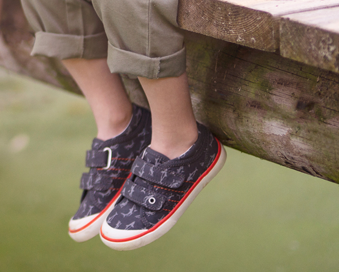 An EVA sole provides flexibility in every step, making it a great all day sandal. Jump inot fun with Clarks Crown Stem T!